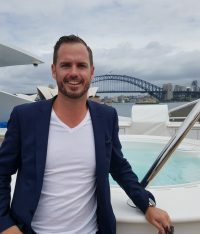 A Gold Coast native, Cameron worked extensively in the superyacht industry overseas before returning home to turn his skills to the Australian market. 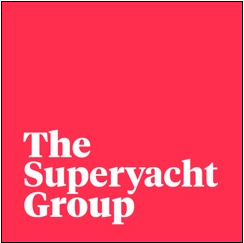 Cameron’s strength in the Australian superyacht industry stems from his previous roles as a superyacht captain, yacht broker, charter agent and yacht manager. 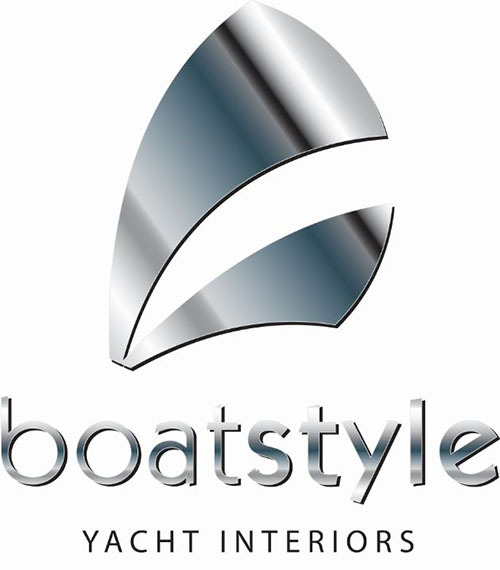 His industry knowledge, combined with a Business Management degree mean yachts in his care are managed impeccably, and always with an eye on the owner’s goals. His passion for the industry and attention to detail with a ‘can do’ attitude are the driving forces behind Bray Management’s success. 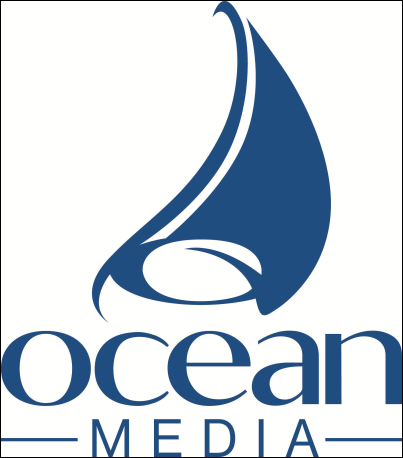 Cameron is the Chairman of Superyacht Queensland sits on the superyacht Australia committee to aid in the growth and betterment of the Australian superyacht industry. When Cameron steps away from the helm, you’ll find him spending time with his young family, running and exploring his passion for cooking, great coffee and a cracking good red wine.